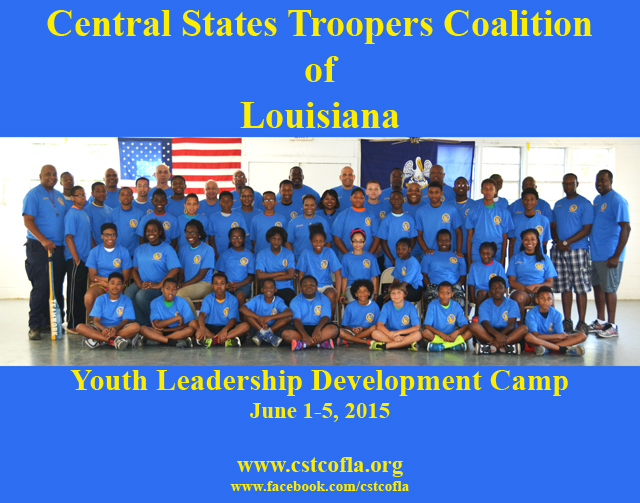 CSTC of LA, Inc promotes the values of honor, courage, and commitment. 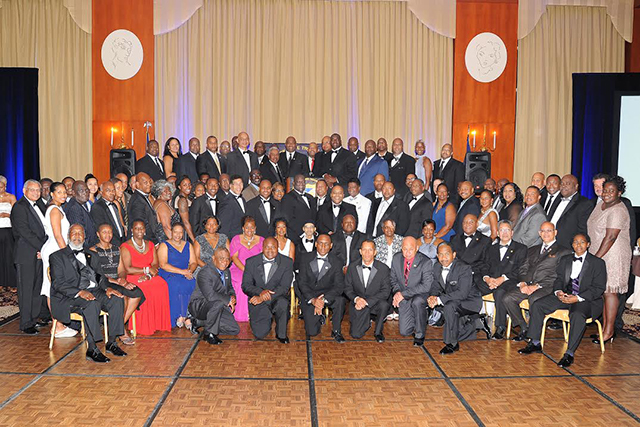 We encourage unity among members, service to the Command, and devotion to the community. 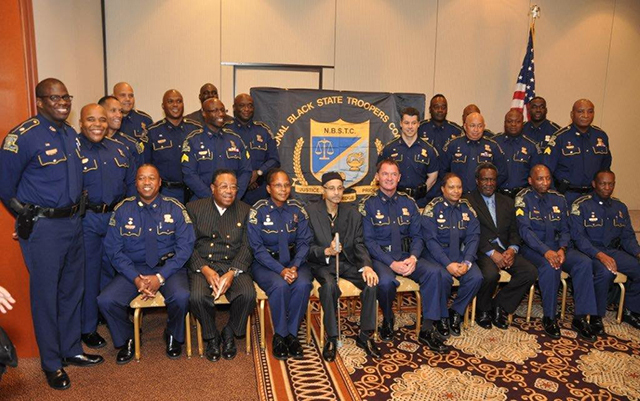 We provide continuity and fellowship in meeting the needs of minority law enforcement officers. ACTIVE -	Any state law enforcement officer, who is an active, sworn member of a state police or state highway patrol agency. 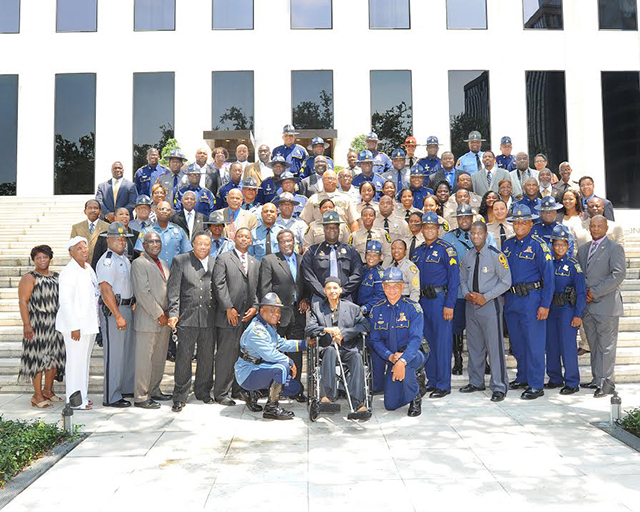 RETIRED -	Any retired state law enforcement officer from any state police, or state highway patrol agency. 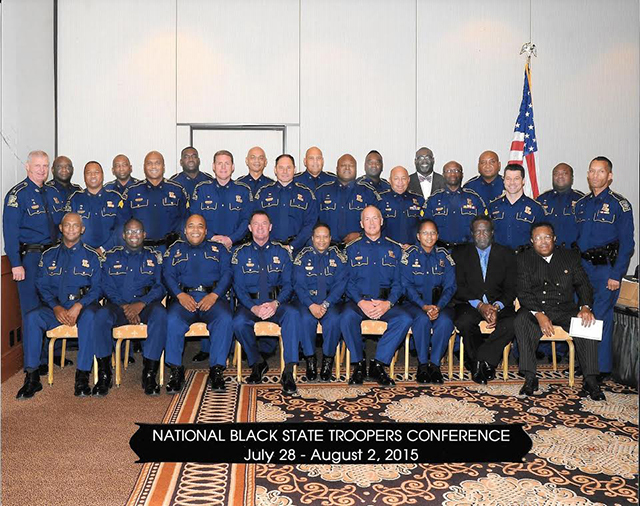 ASSOCIATE - Individuals who are active, sworn police officers, or those who have retired from departments other than a state police or state highway patrol agency. SUPPORTING - All individuals who do not meet the qualifications for active, retired, or a associate membership, and are interested in promoting the primary goals set forth by the coalition's charter. HONORARY - Individuals that have exemplified and practiced the principles of the coalition and have significantly aided in the furtherance of the CSTC.